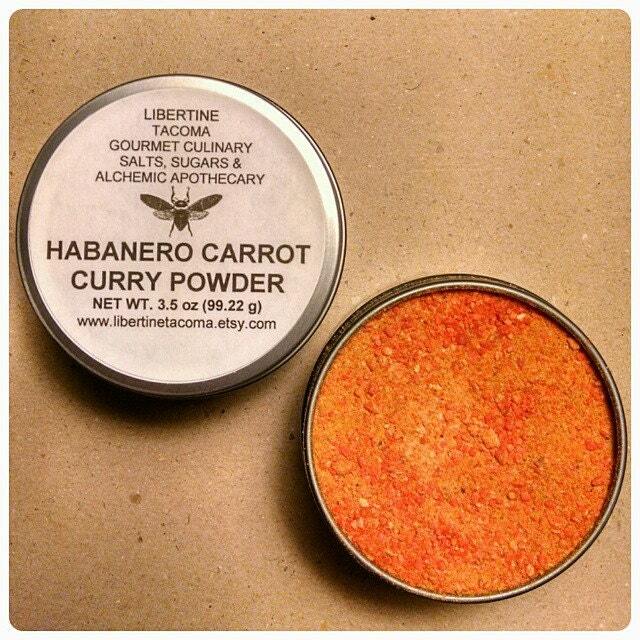 Habanero Carrot Curry is a SPICY blend of all kinds of flavor! It is perfect when blended with coconut milk and simmered like a traditional curry. It has a sweetness to the heat with the addition of sweet organic carrot powder. It can be chilled after simmering and served as a cold soup. 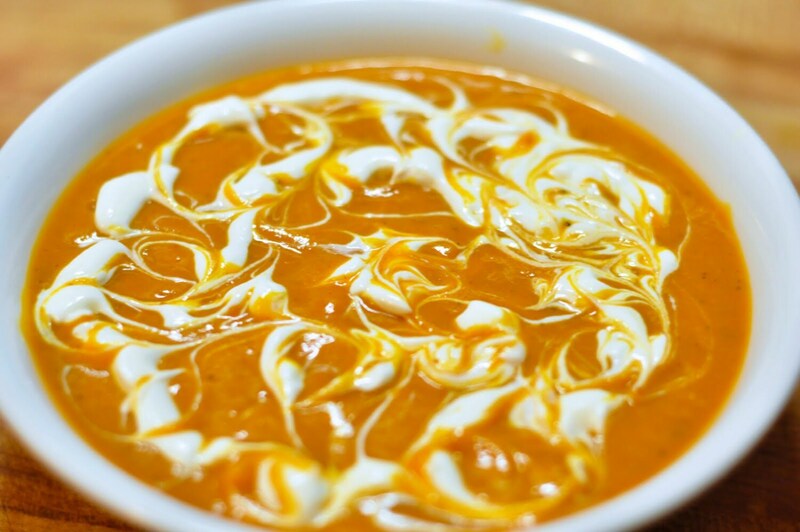 Add a dollop of sour cream to add to the richness. 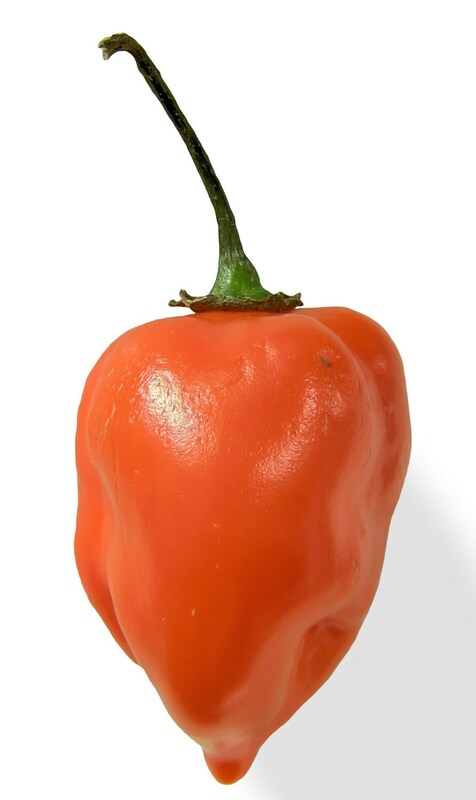 It is spicy so, enjoy with caution and be careful not to inhale the powder when cooking. INGREDIENTS: Carrot, Mustard Powder, Coriander, Fennel, Cinnamon, Nutmeg, Cardamom, Turmeric, Ginger, Habanero Chili Powder, Himalayan Pink Salt, Tellicherry Black Pepper. Available in a variety of sizes in the drop down menu.